Lots of annual leave days and no idea where to go? A whole year ahead filled with plenty of long weekends sounds exciting, but if you don’t start planning your trips soon, you might end up home (again), binge-watching Netflix–or dreaming of what could have been with these movies. Instead, check out our ideas for five very cool travel ideas for 2018. Experts say that healthy competition keeps a relationship alive. Challenge each other to a race down the ski runs of Hakuba, home to powder-soft snow and picturesque snow-capped mountains. Done with skiing? Warm up with a soak at a local onsen and hit the local watering holes for authentic Japanese cuisine. 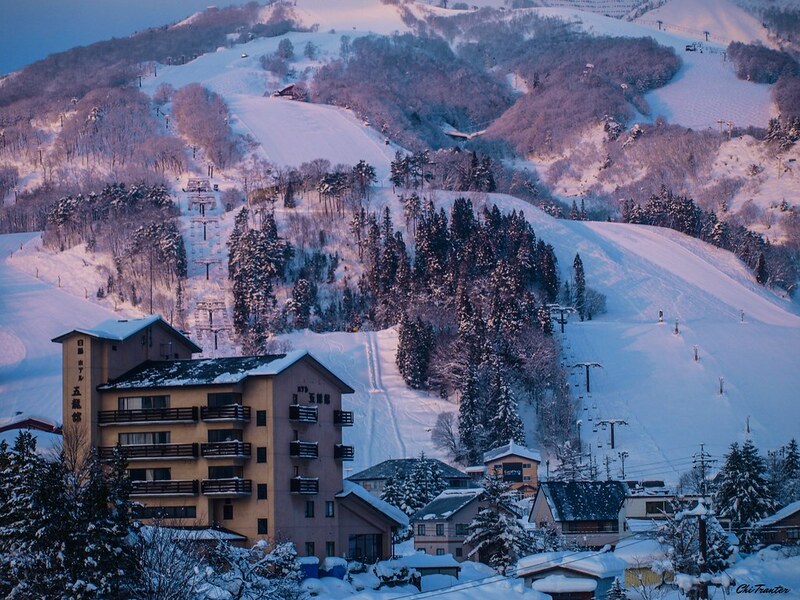 Better yet, stay at Gakuto Terraces and be within reach of all the adventure Hakuba has to afford. You know what else they say about winter: it’s the perfect time for a romantic stay-in and cuddle in front of a warm fireplace. With animals, beaches and vineyards galore, Cape Town has something to offer everyone in the family, from the exhausted parent to the fussy toddler. Enthral the young ones with animal encounters at Drakenstein Lion Park, then reward yourself with a visit to the wineries in Franschhoek and Stellenbosch. Make your home away from home at Casablanca with phenomenal views all around. A little tip for the adults: most vineyards have activities to occupy excitable little ones while you’re sipping on a great vintage. The kingdom is perfect for lone wolf travellers and small groups looking for a little peace and serenity. 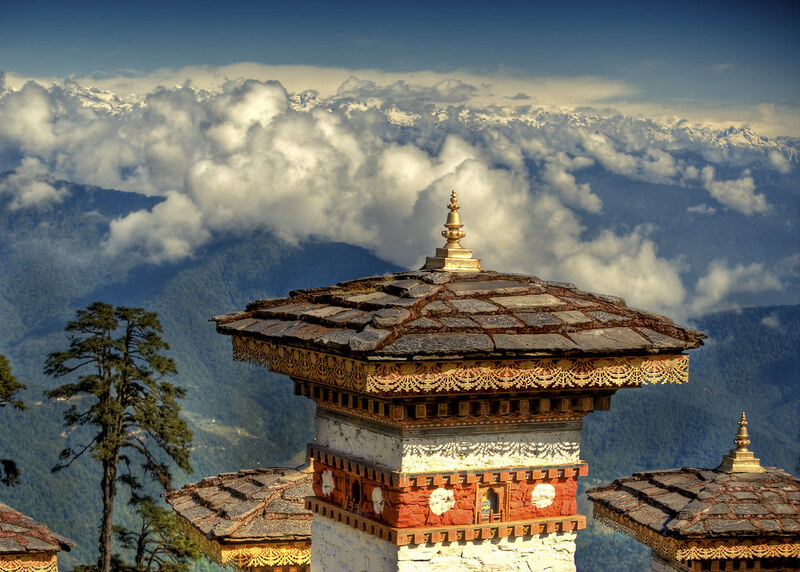 From the sprawling white walls of Punakha Dzong to the Jomohari Loop nature-filled trek, Bhutan will transport you to a whole new world. Rest your tired feet at Amankora’s simple but chic lodges. If luck shines your way, catch a traditional archery game at Paro’s archery ground. When you think of the Maldives, you think of honeymooners enjoying some quiet time alone. But who says the beautiful islands are just for couples? Unwind with a no-boys bridal party filled with sea, sand and total relaxation and be the Instagram-envy of everyone back home. 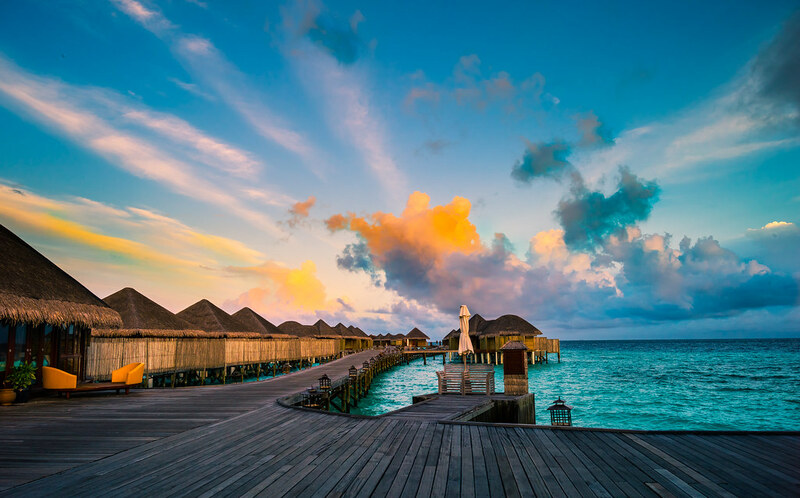 Find your island legs at the Anantara Dhigu Maldives Resort with over-water villas and the clear, blue ocean at your doorstep and fill your day with yoga classes and the spa. A must-do: Channel your inner mermaid and spend a day snorkelling and diving with the local marine life. Whether you’re making memories as a family, a group of friends, a happily-in-love couple or even some serenity of your own, Koh Samui is a haven for all. Soak up the sun on the sandy beaches in Chaweng or get your explorer boots on with an adventurous kayak across a marine park. Wake up in the serene Baan Ban Puri and have the ocean, the fragrant cuisine and the rich culture of Thailand at your doorstep. For even more fun, make a splash at the Aquapark for a playground floating on the ocean. The most beautiful villas in the world. Armed with a desire to visit every beach in the world, Avery believes that adventure begins at the end of your comfort zone. When not travelling, she lives by the three F’s and two B’s: family, fashion, food, books and beauty.